How do I pay for an Assisted Living Facility or a Nursing Home? Do I have to spend down all my money to get qualified for Medicaid? What are the new rules to get qualified for VA Aid and Attendance? 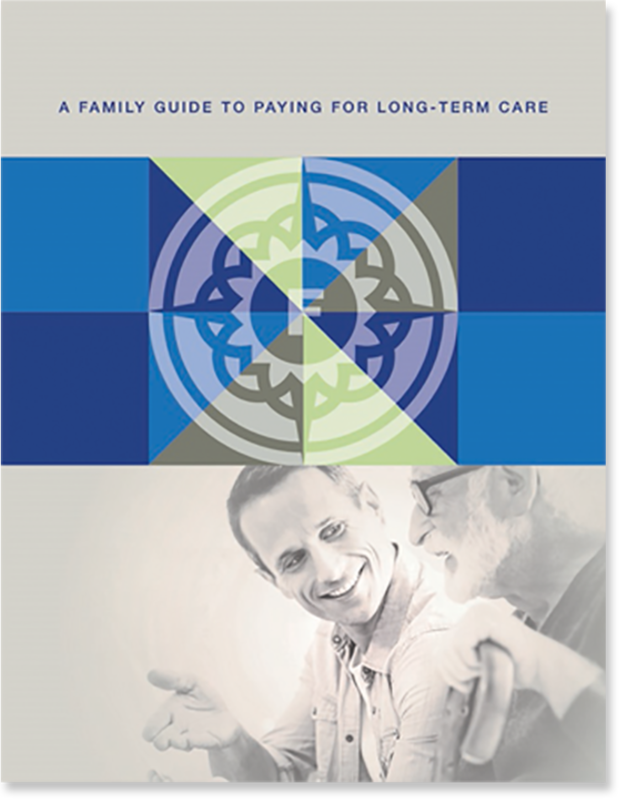 FREE Nursing Home Guide for Florida families.